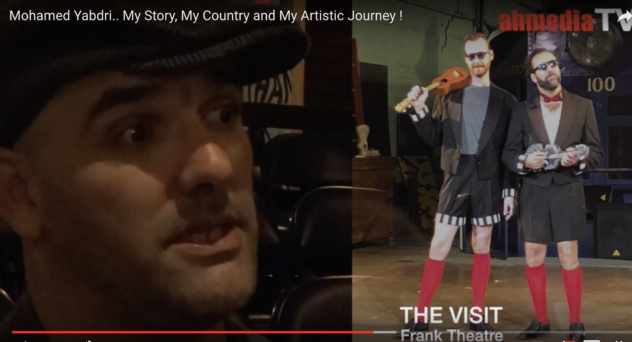 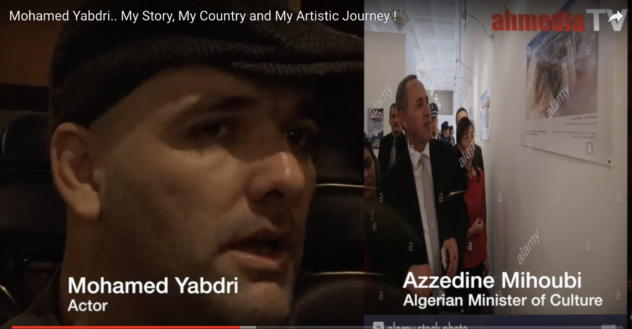 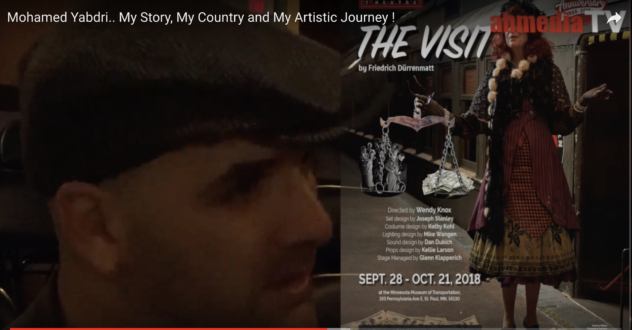 MOHAMED YABDRI SPEAKS OUT: MY ARTISTIC JOURNEY | Notes From America ! 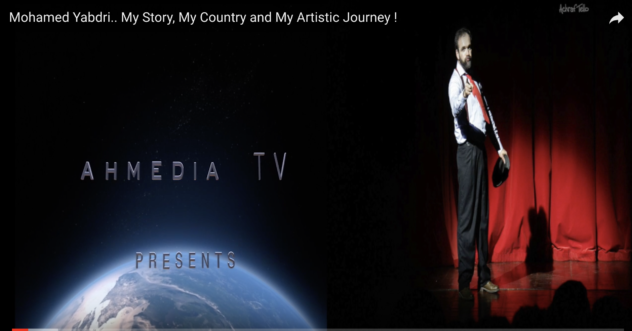 The story of an Artist who left his fame his family , his country and came to America to start a new Artistic Journey . 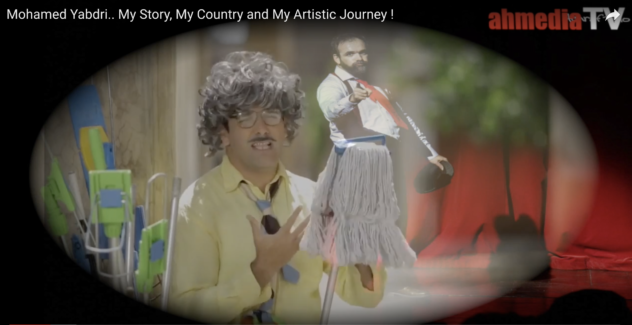 the Story of Mohamed Yabdri..